I trust you all know the value of surrounding yourself with good people. Here at Ica, I feel we have a first-rate crew, and I would like to introduce the team that I have around me. Greg McKay (left) has been with us since the day I bought Ica and has been a rock through some testing farming years. Coming from a strong, extensive farming background, Greg has an incredible attention to detail, helping to manage Ica toward the outstanding results we are achieving. 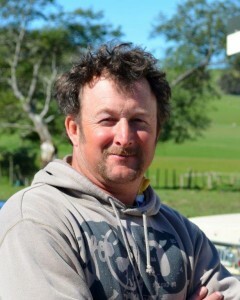 Greg has played an important role in the close relationship we enjoy with Taratahi Agriculural Training Farm – who bring students out for practical studies, including level four students. 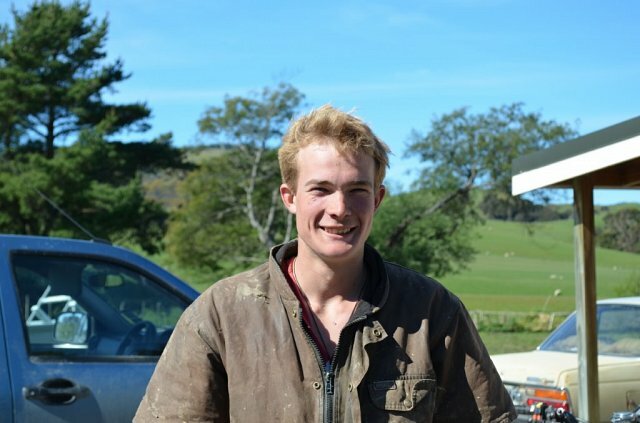 Sam Clark (right), a Taratahi graduate, hails from Taranaki and despite never having worked on a farm prior to Ica, he is an absolute asset to us. 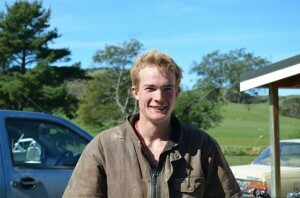 Sam fits in to our family farming ethos superbly and is growing his stock skills rapidly, enjoying the challenge posed by stud farming.